We all have dreams. My dream is to open a phenomenal sit-down place downtown at 39 North Main Street. 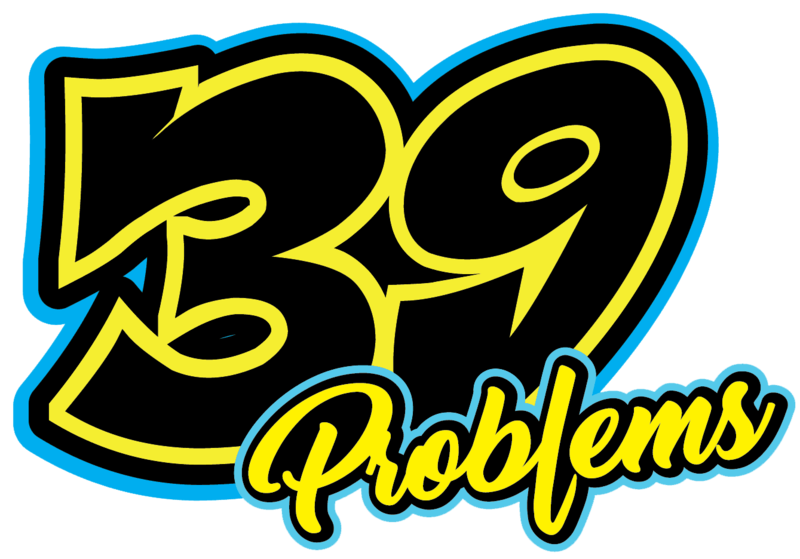 That dream has turned into one problem after another....and so, "39 Problems" is born. Start small, work hard, and never give up. See you downtown! Smoked Prime Rib on Sourdough all week and Smoked Prime Rib Fridays and Saturdays until sold out. Blackened Mahi Banh Mi, Mediterranean Goat Cheese, Whiskey Bacon Burger, Black and Bleu and other mouth-watering choices! NY-style crust and fresh/never frozen wings paired with great choice of sauces...'nuff said here!